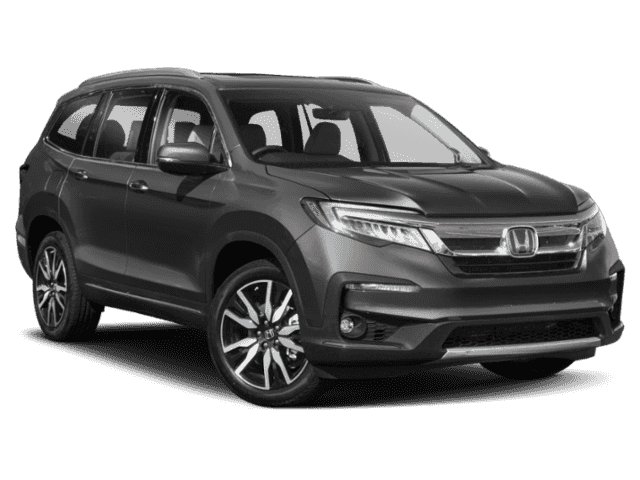 One of the most impressive features of the new Honda Pilot SUV is available Honda Sensing. 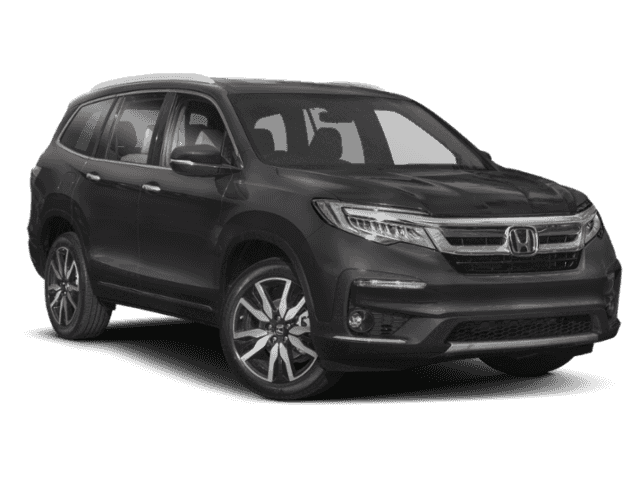 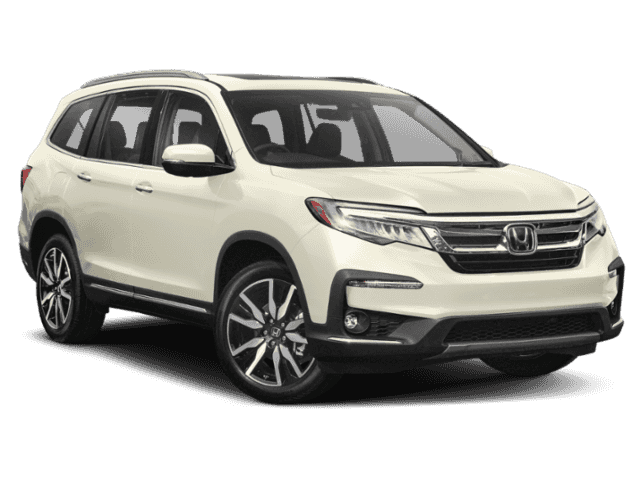 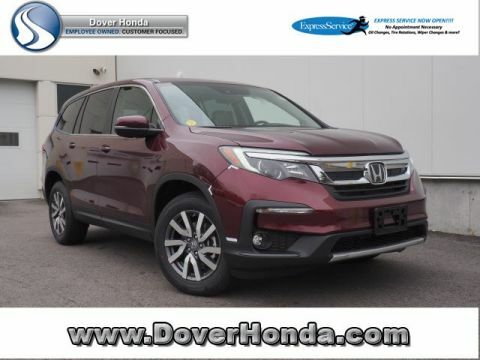 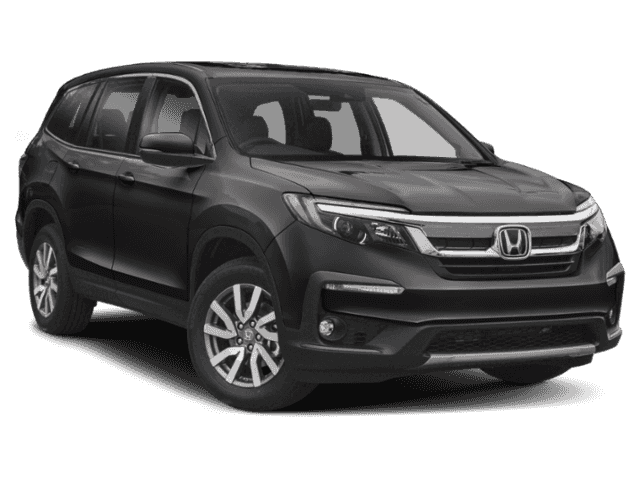 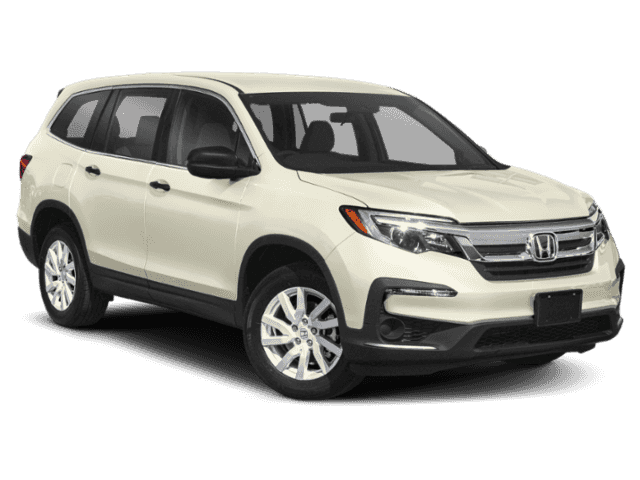 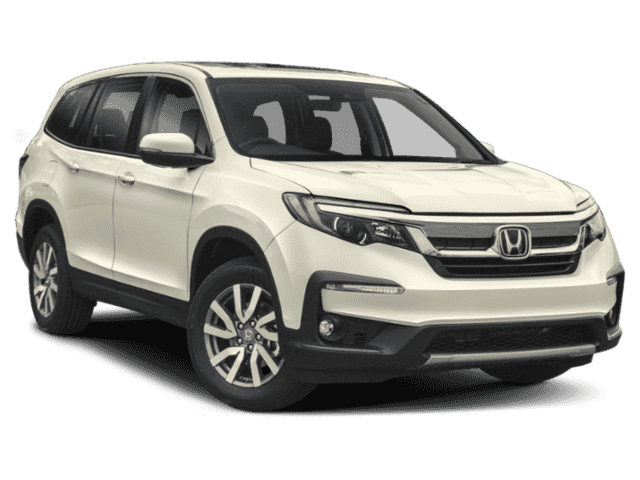 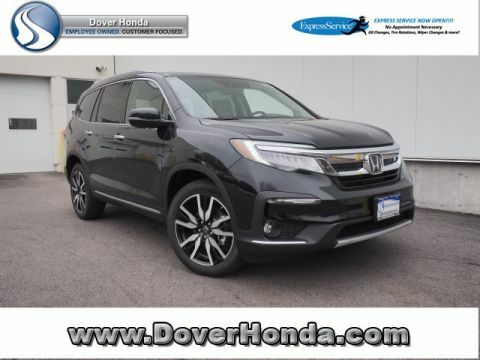 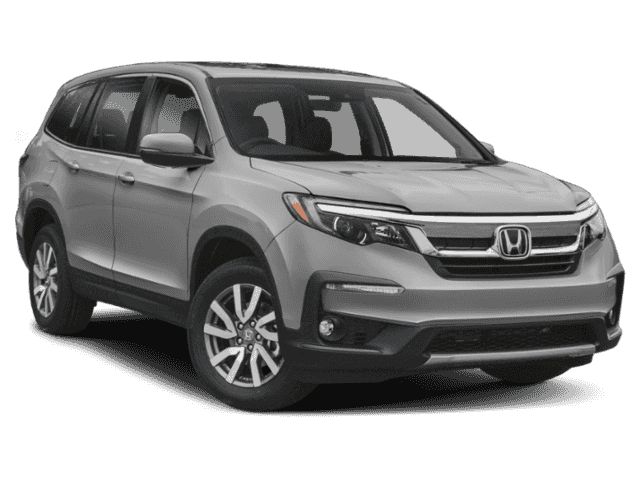 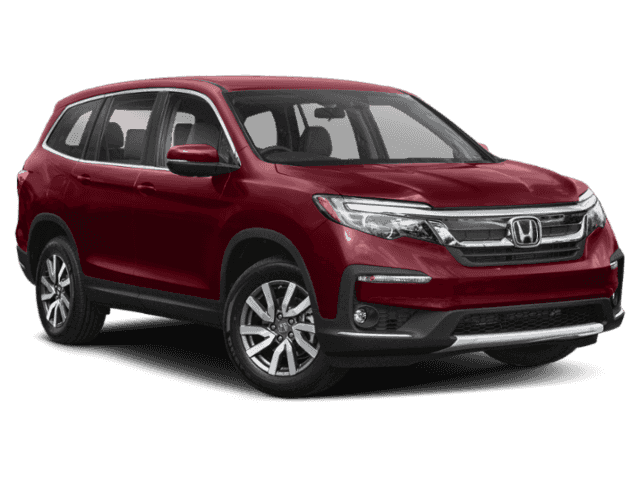 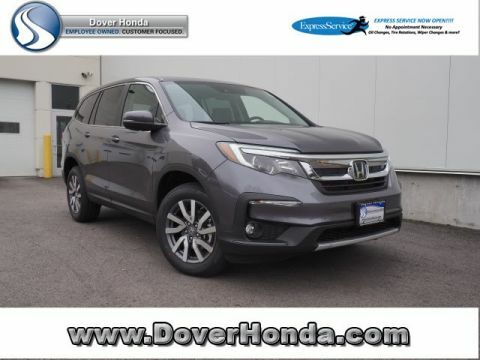 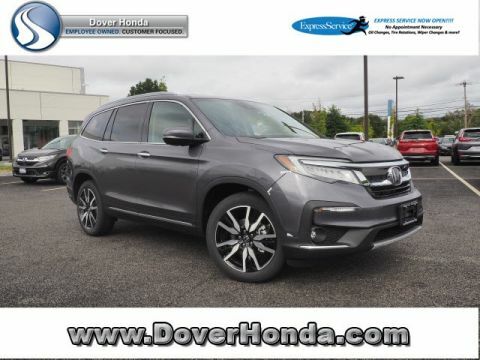 For added protection on Dover’s busy streets, Honda Sensing uses a suite of features, such as a Lane Keeping Assist System and Adaptive Cruise Control, to act as the driver’s second pair of eyes and ears in this family SUV. Schedule a test drive with the new Honda Pilot SUV to see how the Pilot compares to competition like the Highlander. 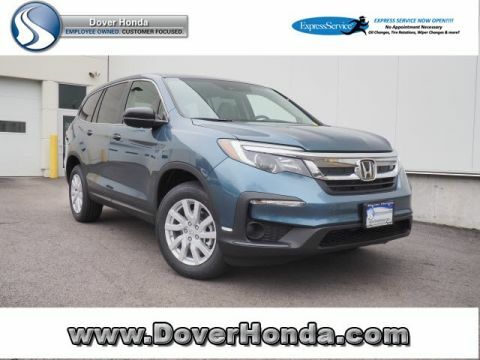 The knowledgeable team at Dover Honda can help you snag the best leasing or financing rates available, and get you behind the wheel of your family’s dream vehicle!